My study on the plaintiffs in Freedom of Information lawsuits against the government apparently has some legs. The study first appeared in the IRE Journal, and was then expanded for the FOIA Project. It then got picked up as part of an excellent Sunshine Week collaboration between USA Today and McClatchy Newspapers. Politico also did a piece. 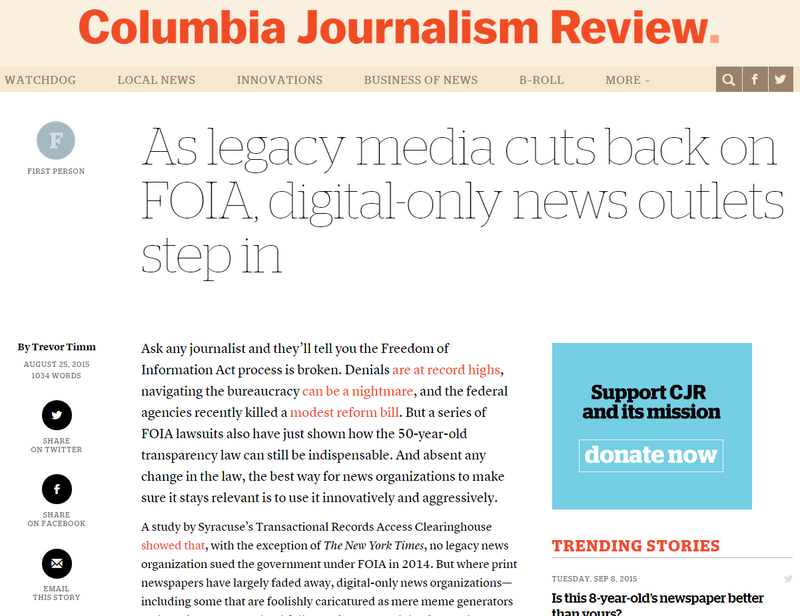 Somewhat to my surprise and certainly to my delight, the report seems to have a life of its own, forming the basis of this report that just came out yesterday in the Columbia Journalism Review. The engagement initiative I jockeyed for the FOIA Project during Sunshine Week solicited nominations for the worst “FOIA Failure” from six prominent users of FOIA, including Charlie Savage of The New York Times and Jason Leopold of Vice News. They selected cases where they sought records on everything from the final chapter of the CIA’s history of the Bay of Pigs, to more contemporary records on targeted drone strikes and secret government surveillance. 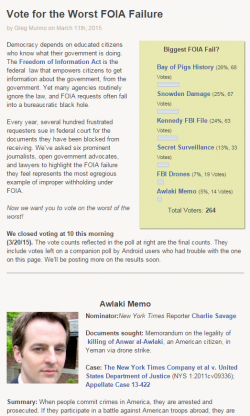 I then summarized their cases, linked to the supporting documentation in the FOIA Project’s database, invited the public to vote on the worst failure of them all, and pushed the project through a variety of social media channels. 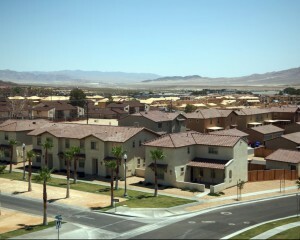 One of the housing projects at the center of the dispute, this one at Fort Irwin in California. I found what I think is a big, as-of-yet unreported news story in one of the lawsuits in the FOIA Project‘s compressive database. 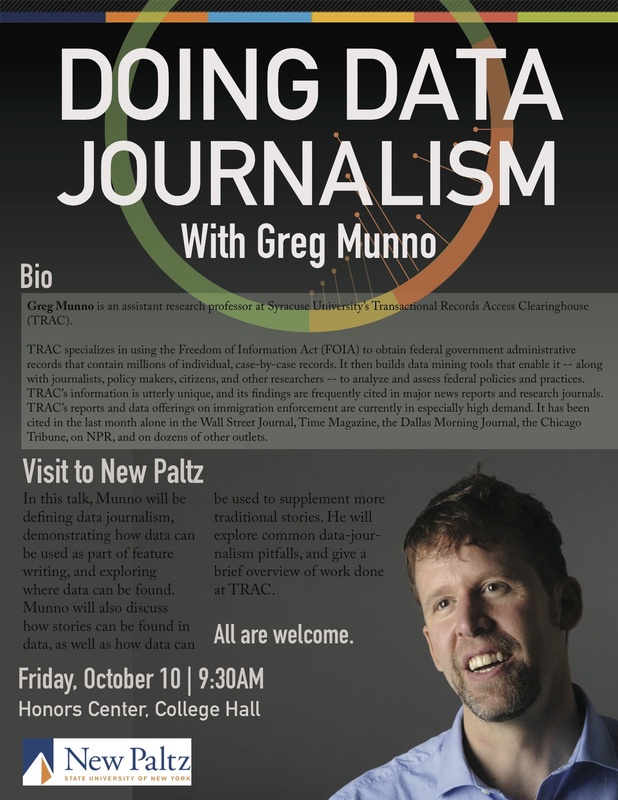 I just wrote it up for a new TRAC special report. It involves a really nasty dispute between two companies that had been partners in military housing projects valued at more than $2 billion. One of the companies accused the other of poor management and tried to kick it out of the projects. Now the other claims that tens of millions of dollars meant for the housing projects is being used to pay the other company’s legal bills. Caught in the middle are more than 11,000 military families. 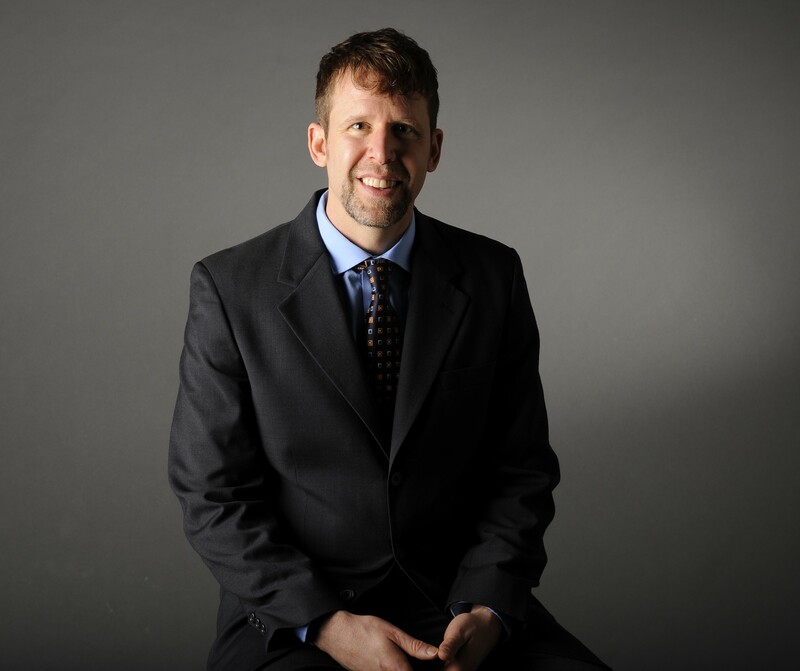 Check out the post and video I put together for the Knight Foundation’s Media Innovation blog highlighting TRAC‘s new Judge Information Center.